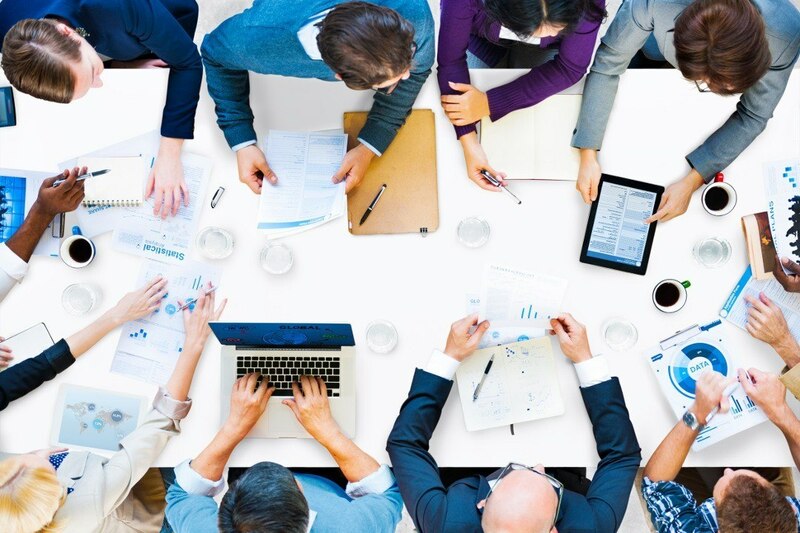 How Much Are Bad Meetings Costing You? Are your company meetings exciting? Fast? Awesomely effective? Do you look forward to participating? Or do you look for excuses? 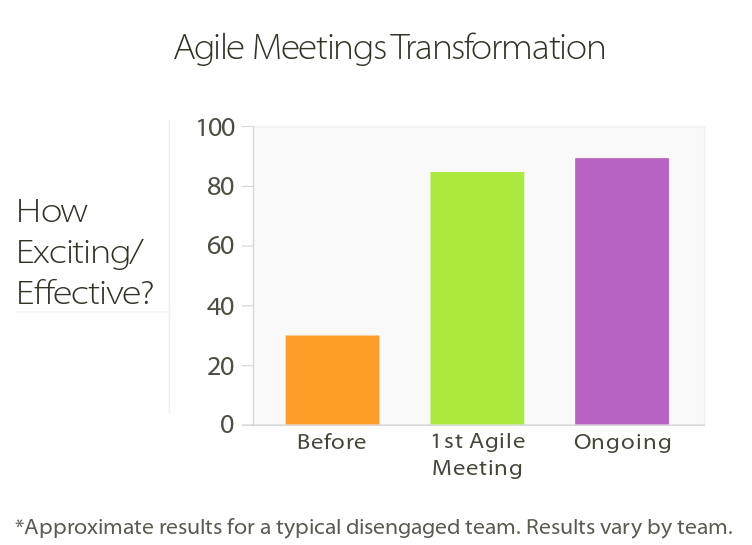 Do Your People LOVE Your Meetings? Priacta specializes in rapid change that transforms teams and lives with the least possible effort. In one week you can move your meetings from boring to brilliant, then watch great things happen as people engage, collaborate, and overcome obstacles you've faced for years. "What did we actually accomplish?" Fast Flex business meetings are entirely different. They are relaxed "agile" and flexible, yet they are focused, exciting, and interesting. They get real work done. They unleash engagement, enthusiasm, brilliant ideas, smarter teams, initiative, and ownership of the outcome. Your team takes charge, and they stay focused without boring agendas. We teach you new, powerful meeting principles, empower team leaders to facilitate in radically new ways, introduce you to new software tools and new ways of engaging, and drill your team in these new methods. Then you put these principles right to work in an actual meeting. You change as you do your real work. The entire change takes just a few hours over one week for a single team, with coach follow-up over a month to ensure permanent habits. Members of other teams can listen in and begin adopting the changes on their own. Your charter team can reinforce and spread their new habits. Our coaches will mentor them too, for optimal results. Miserable meetings are expensive! And unnecessary. You can change all that in one day. What's that worth to your company? To explore the possibilities, call a coach now for a free 20 minute consultation. This is a live coach, not a salesperson. They'll listen, ask the right questions, then recommend the best path for you. Next time you're in a boring meeting, think: "We need to call Priacta."